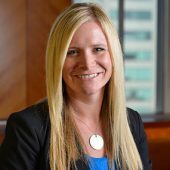 According to a recent survey done by the Defined Contribution Institutional Investment Association, 60% of all defined contribution plans currently have an automatic enrollment feature. Automatic enrollment has a proven track record of improving plan participation and increasing savings rates among participants. But the reality is that most Americans still are not saving enough for retirement. So as plan sponsors, what can you do? Adding an automatic enrollment feature if your plan doesn’t already have one is a great way to start. 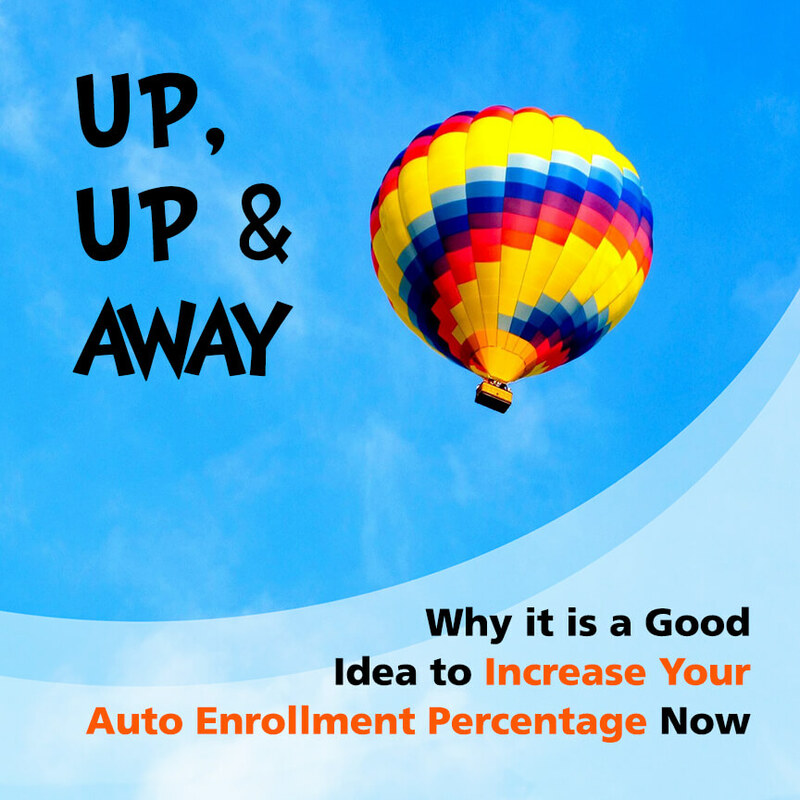 If you already have auto enrollment, consider increasing the automatic enrollment percentage. You can do this by applying the new rate only to new participants, by doing a sweep re-enrollment that would reenroll anyone at the new percent if they were contributing less, or by adding an automatic escalation feature that would automatically increase the deferral percentage of a participant who was automatically enrolled each year. According to the same survey, only 44% of plans that provide for neither auto enrollment nor auto escalation have a savings rate (including employee and employer contributions) above 10%. In comparison, 67% of plan with only auto enrollment and over 70% of plans with both auto enrollment and auto escalation have a savings rate over 10%. So why is the right time to do this now? Well due to the Tax Cuts & Jobs Act, all employees who are making the same amount as last year are now receiving more take-home pay in their checks. So before they get used to the increased pay, why not institute automatic enrollment or do a re-enrollment for a higher percent. This is a change that you can make mid-year as long as you amend your plan document by the end of your plan year.